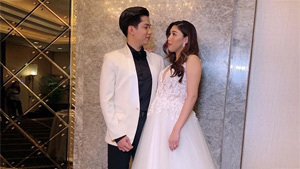 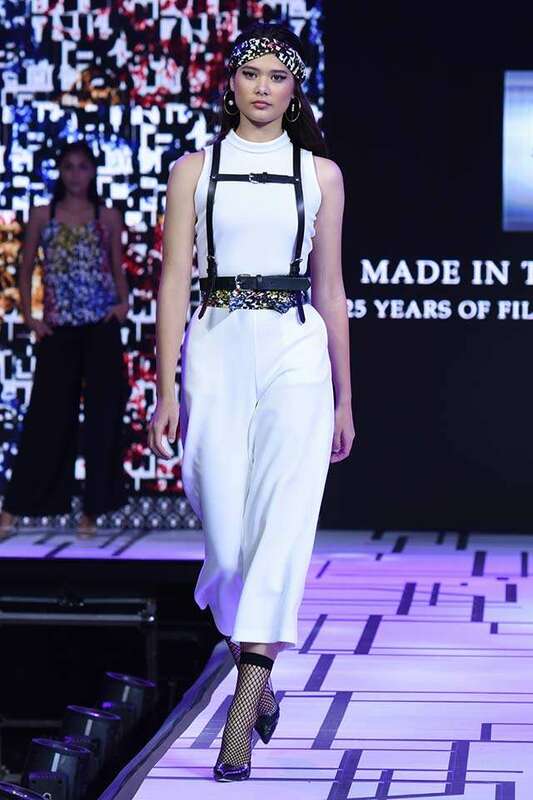 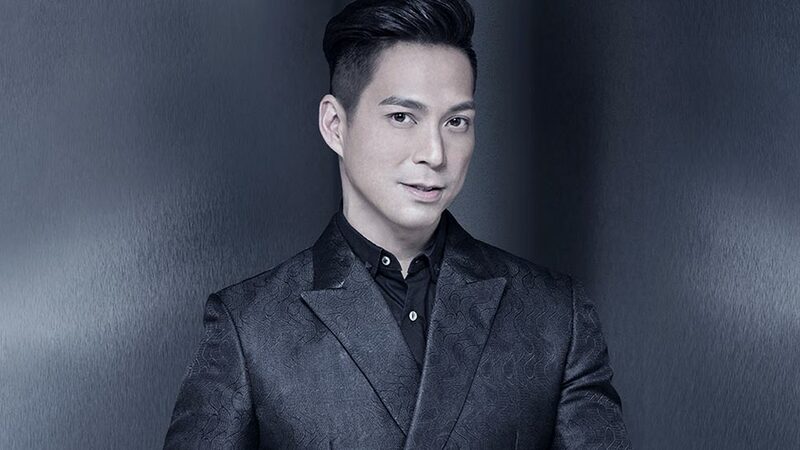 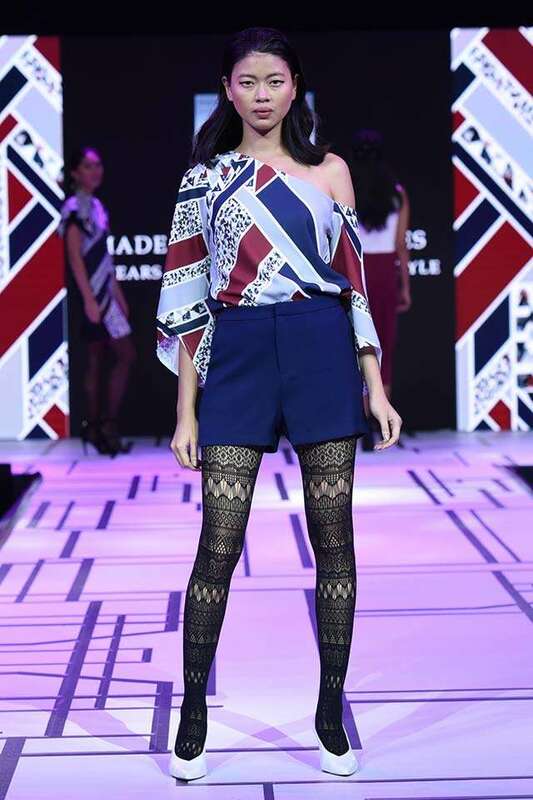 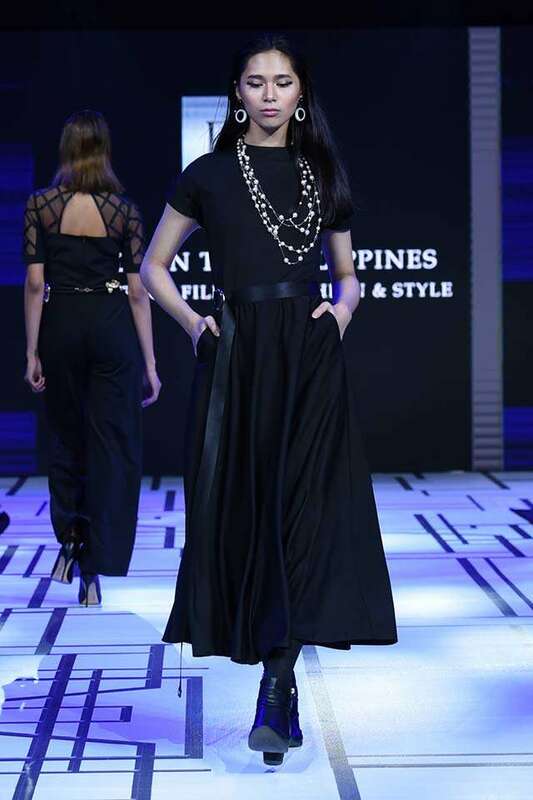 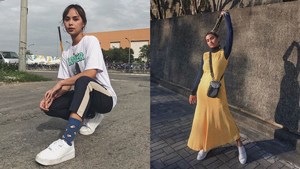 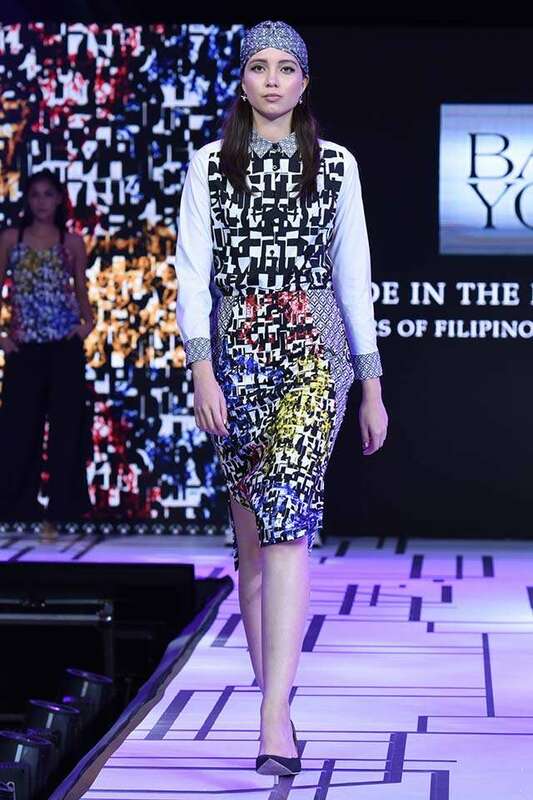 All-Filipino fashion label Bayo commemorates its 25th year with everything that celebrates its heritage, collaborating with world-class designer Francis Libiran! 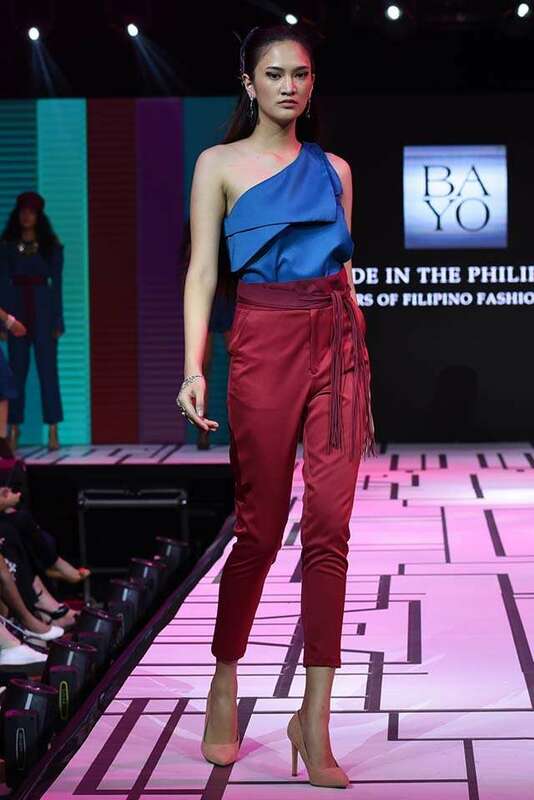 “Bayo and I share the same vision: to take the Filipino’s beauty, talent, and craftsmanship to a whole new level,” Francis shares. 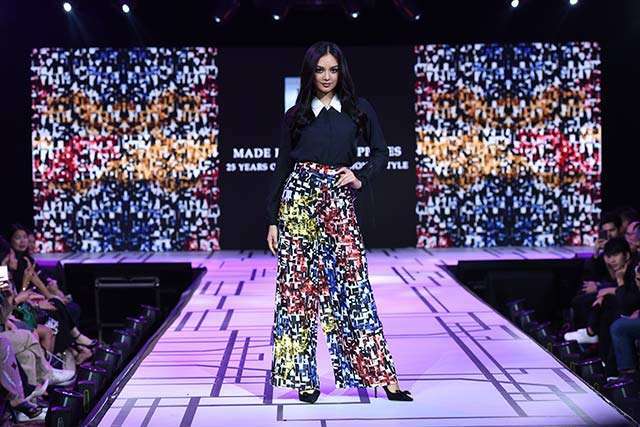 “Bringing honor and pride to the Philippines has always been and will always be my goal every time I make clothes, and that is something that the brand and I have in common." 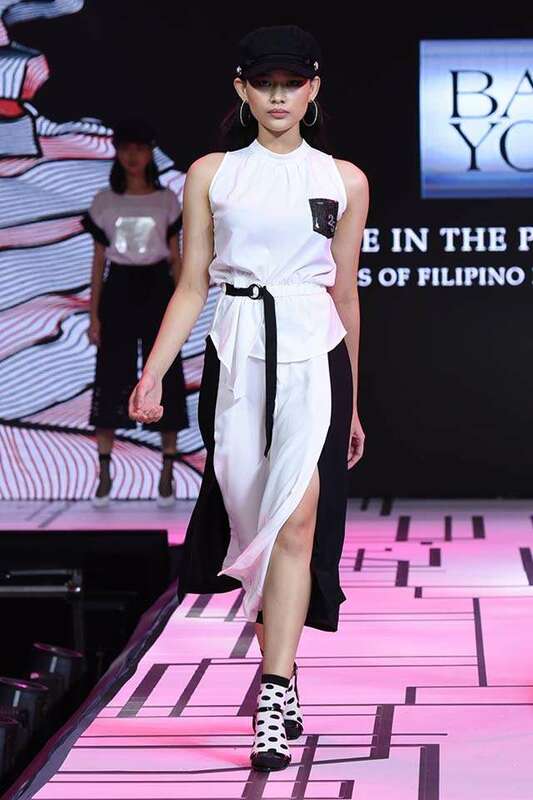 For this special milestone, Francis and Bayo put together a special anniversary collection inspired by the beauty of Filipinas across the globe. 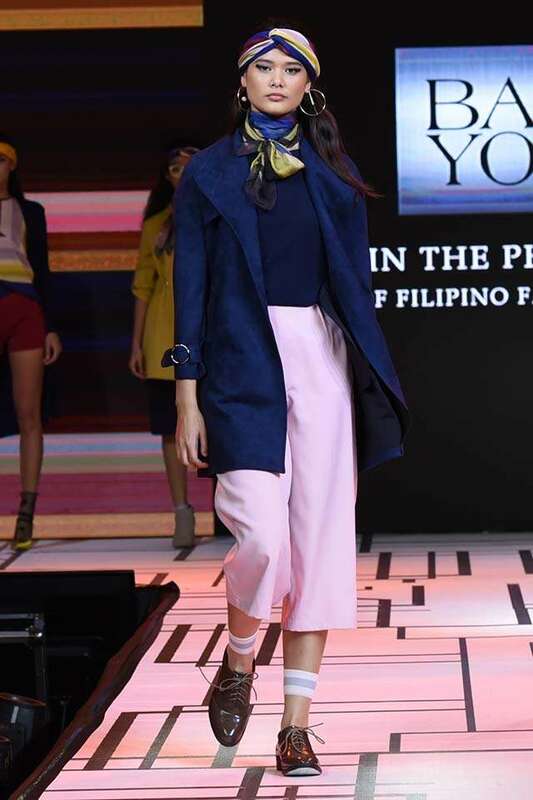 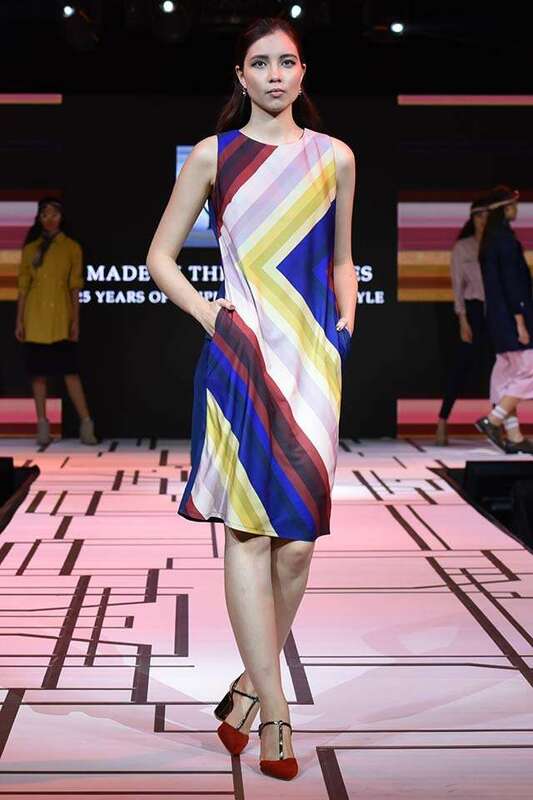 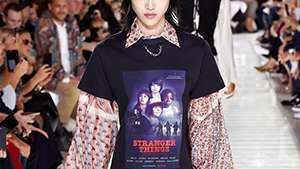 “I had every Filipina in mind while I was designing the collection,” says Francis, explaining that he combined his signature art deco aesthetics with different silhouettes to embody the diversity of Pinay beauty. 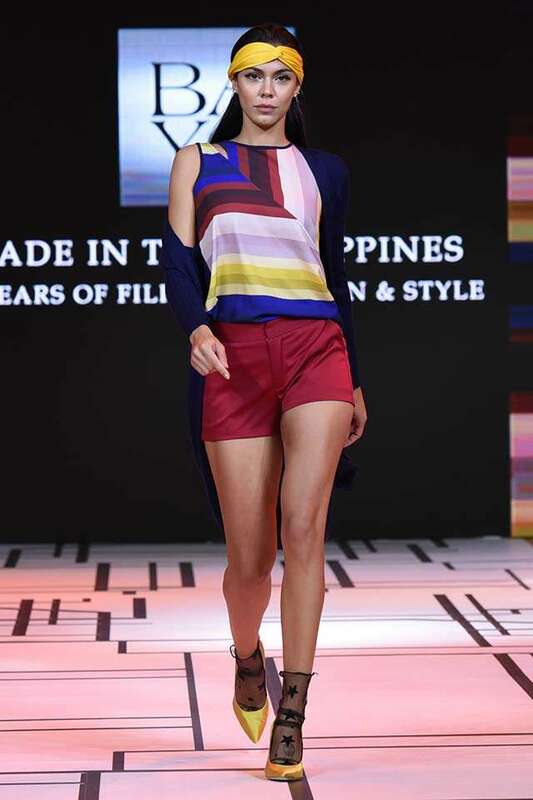 The FL x Bayo anniversary collection was inspired by Luzon, Visayas, and Mindanao, strengthening further the line’s Pinoy pride theme. 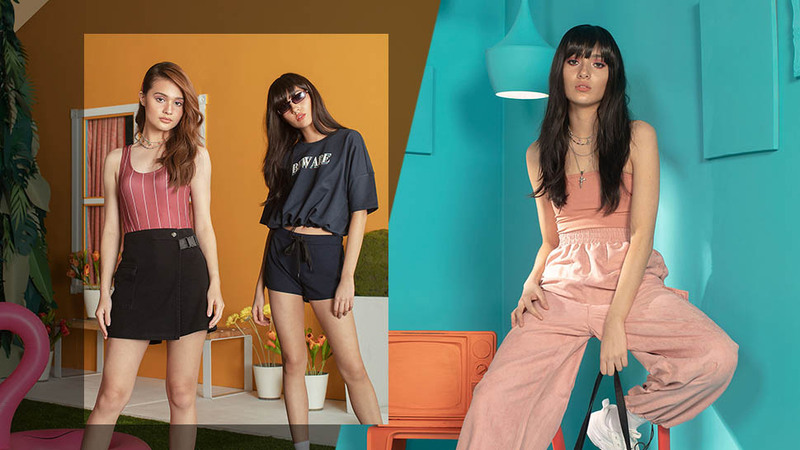 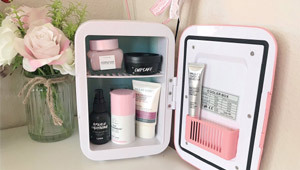 You'll want to shop the whole line, so check out more of the pieces below! 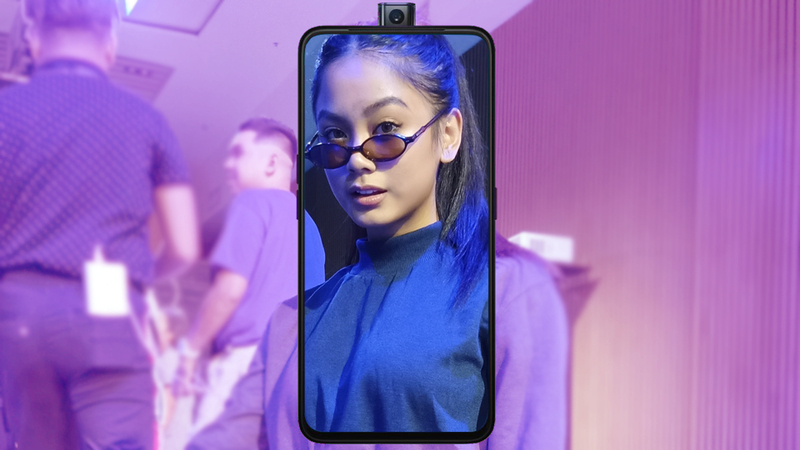 Scroll away.